HCL Career Jobs Opening 2018-2019 Network Administrator Job Posts Download Application at www.hcl.com. HCL Career Job has Recently Announced 2018 regarding Network Administrator & Various Job Openings Interested and Eligible Candidates can Download Application Through Official website. 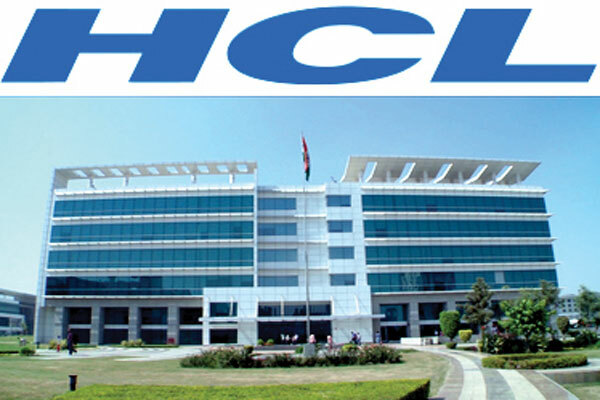 HCL Career Walk-in Drive BE/BTech/Diploma Candidates || - Apply Now. Excellent TCP/ IP networking skills. Strong understanding of telecom networks. Experience with MPLS technology such as RSVP and LDP, including L2/L3 VPN and traffic engineering, routing, (BGP, OSPF, EIGRP). Excellent skills in Configuring and troubleshooting Cisco routers and switches. Experience with Cisco ASR/7600/6500 series. Candidate to must be CCNA certified, CCNP routing & Switching/CCNP - SP Certified. Candidate should have good knowledge about MPLS & Project management skill. Good communication skill, because need to coordinate with external customers. Basic Knowledge of DC technologies OTV, VPC, FCOE, FC, FEX. Noida, Near sector 16 Metro Station."